Goa is filled with lucrative Buying Property Deals. Buying Property in Goa can be quite a tedious task for an amateur professional. 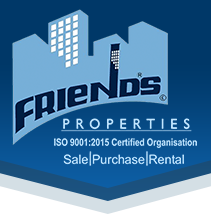 We, at Friends Properties, provide professional real estate services in Goa. We have been providing professional assistance in buying property since 1989. 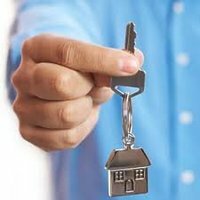 Thus, we have developed expertise in understanding the requirements of the clients and offering them properties, accordingly. We deal in all types of Residential, Commercial, Industrial and Beach facing Properties. We help clients find suitable properties in different locations in Goa. We make sure that the properties offered by us are situated in areas that have good electricity and water supply. We charge nominally for our services. We offer complete assistance in Property Documentation as well in short we provide a total solution for all your real estate requirements in Goa.